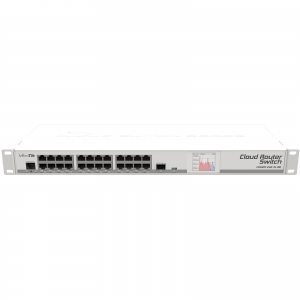 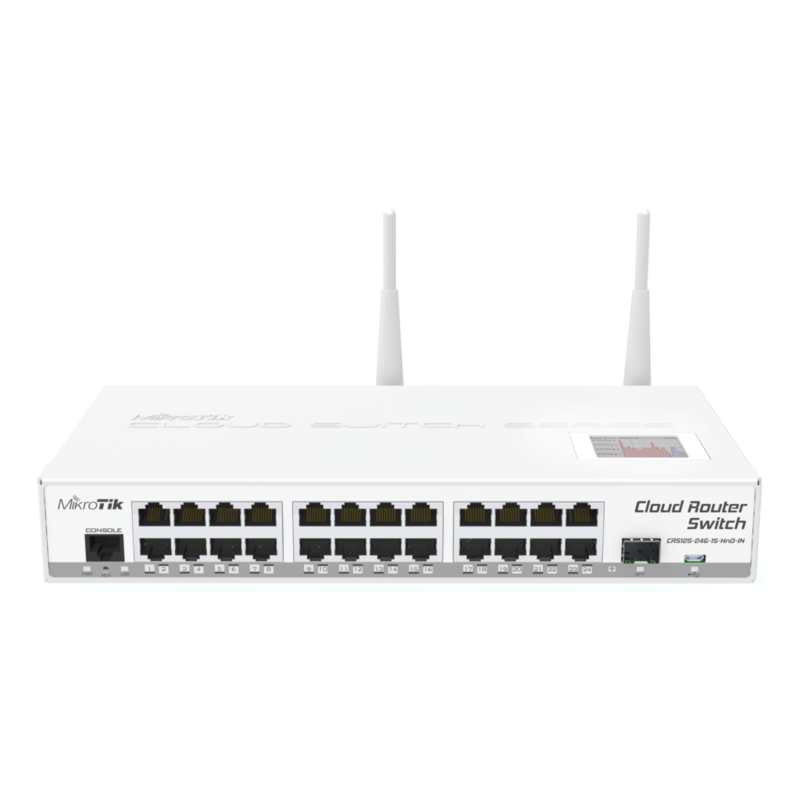 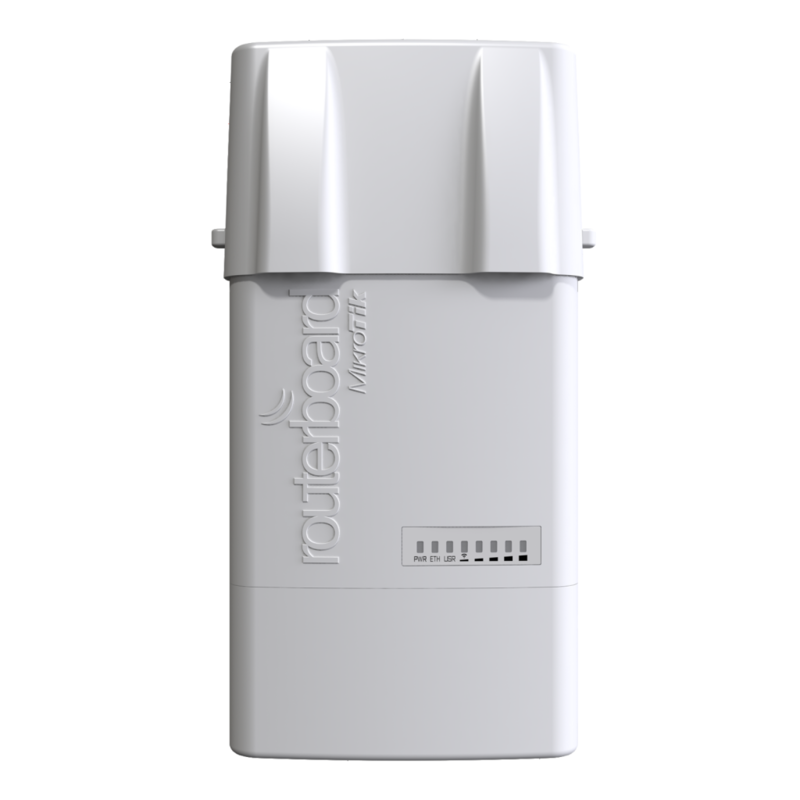 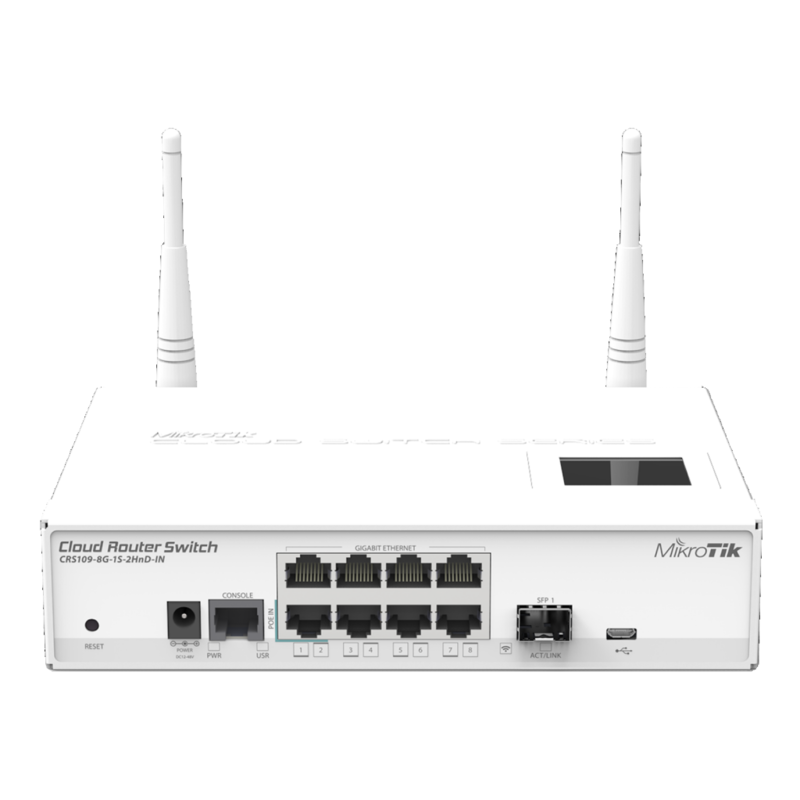 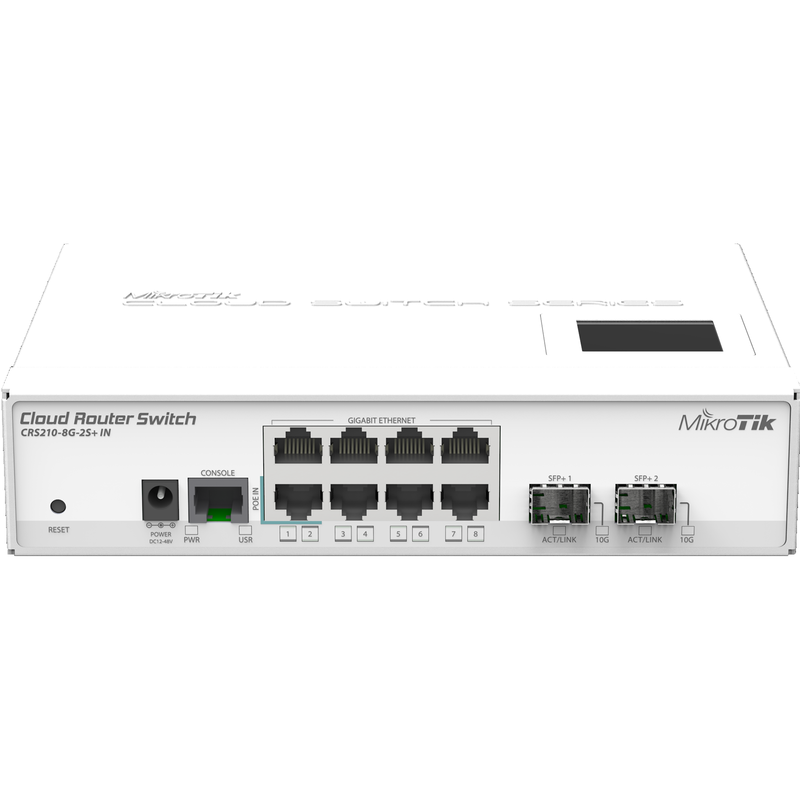 Cloud Router Switch 210-8G-2S+IN is new “small size low cost” member of our CRS series. 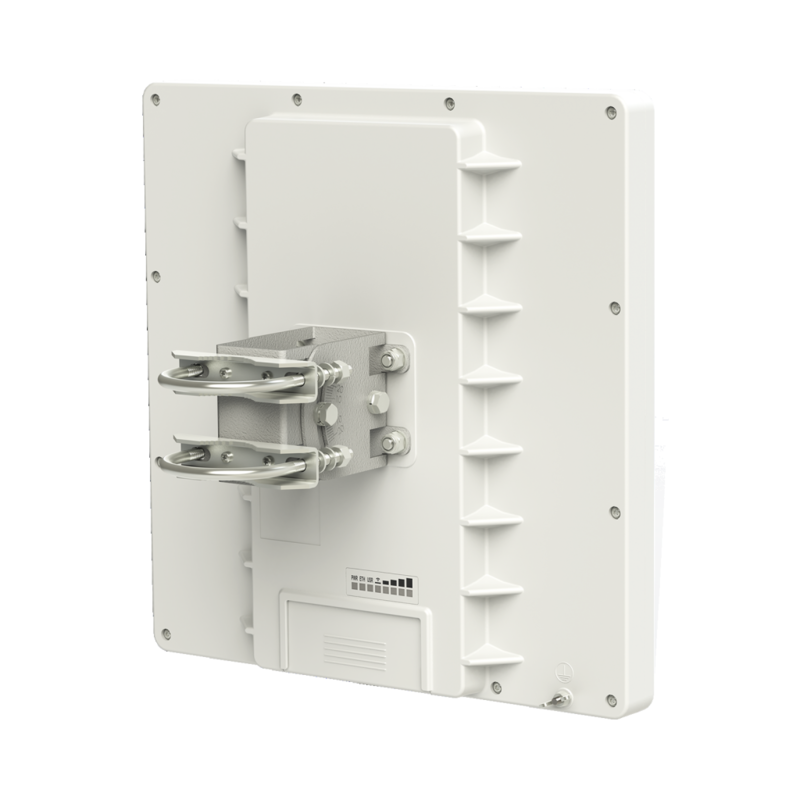 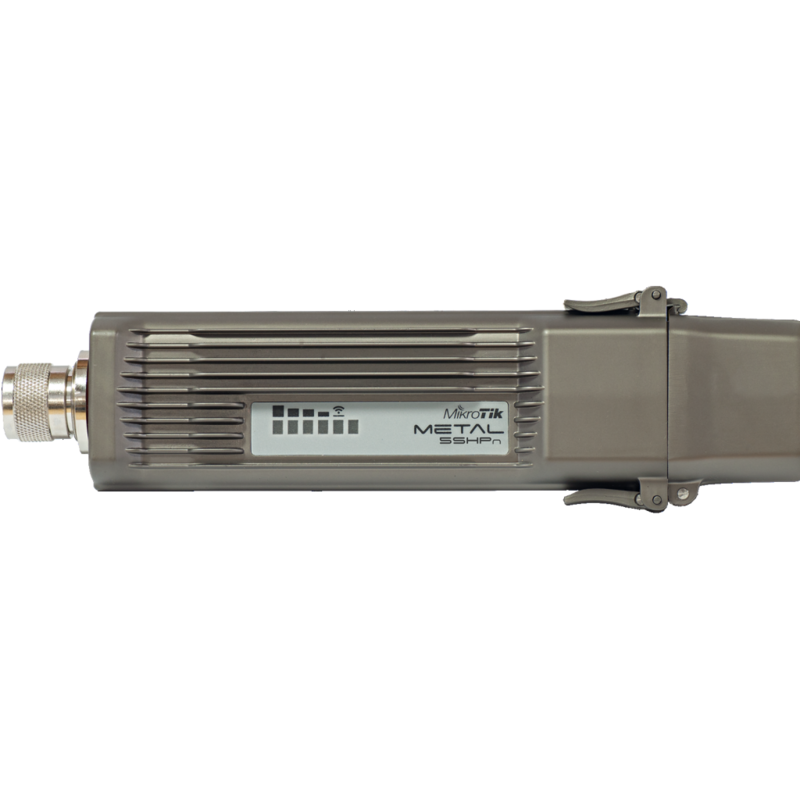 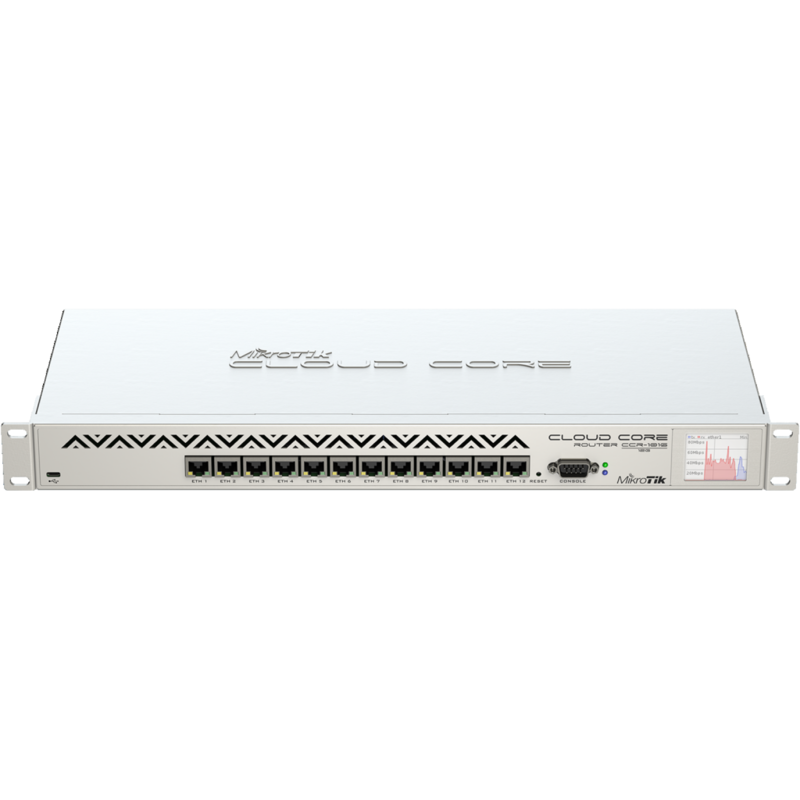 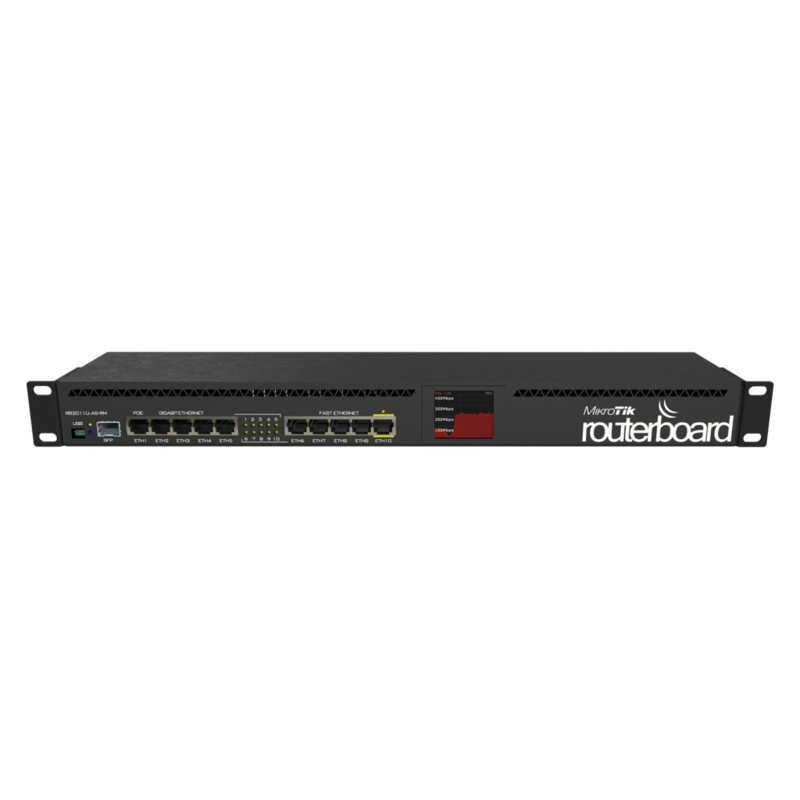 It comes with eight Gigabit Ethernet ports and two SFP+ cages for 10G connectivity (first port supports 1.25G/10G modules, second port only 10G modules). 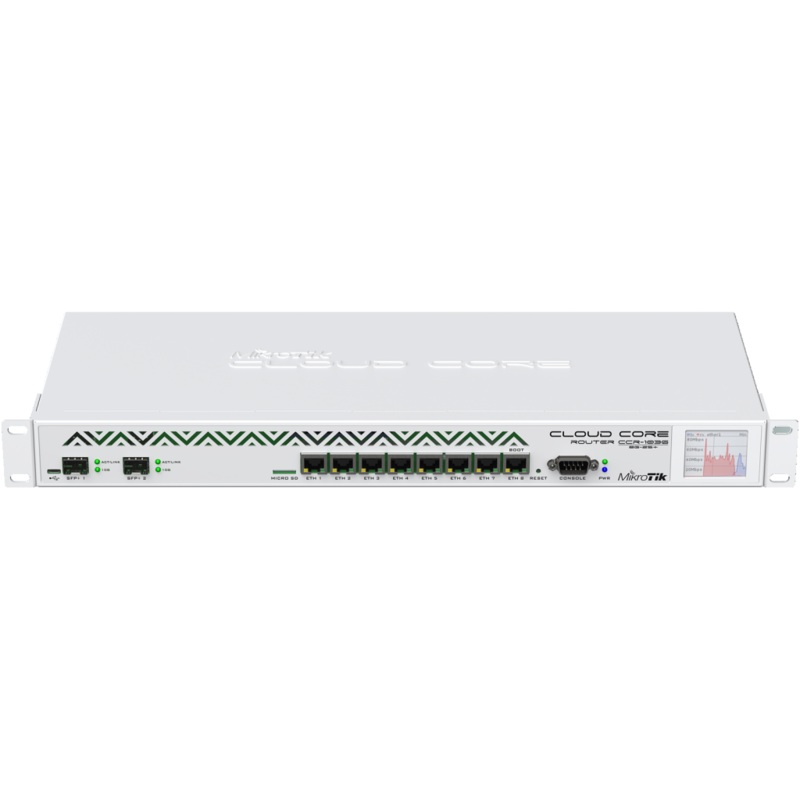 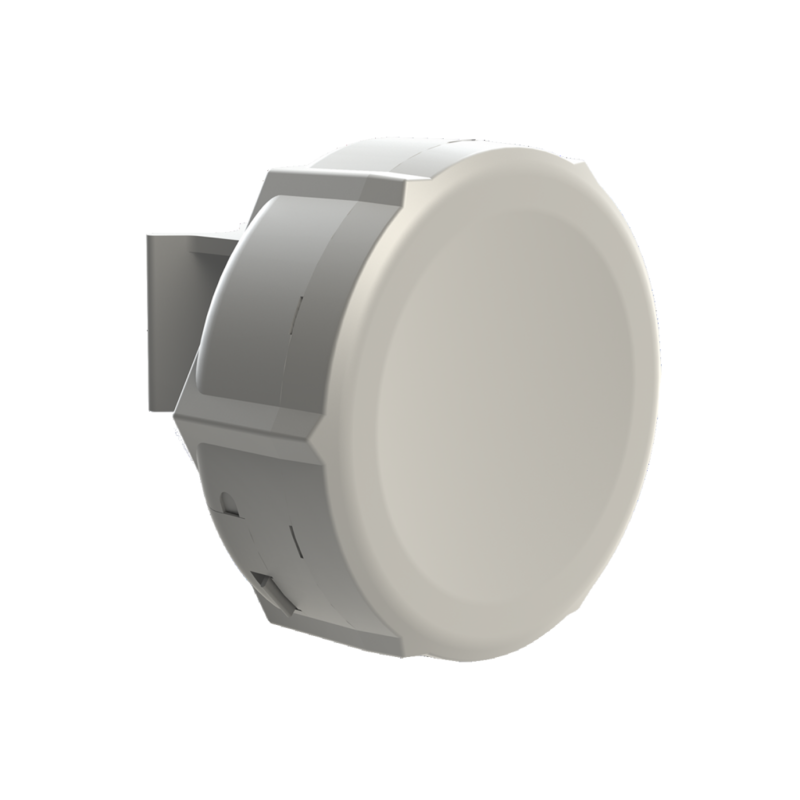 Product supports 10-57V DC. 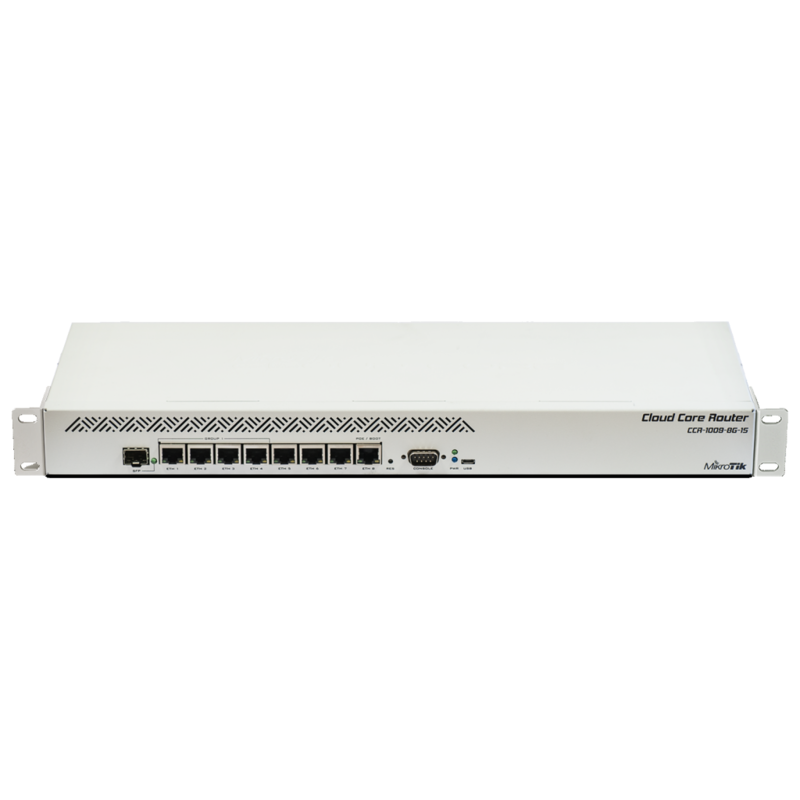 Box includes- Switch, 24v 0.8A power supply, rackmount ears.